The Kentucky Leaders of Tomorrow Barbeque Fundraiser event proceeds will support student travel to the Leaders of Tomorrow Summit, which will include the Leaders of Tomorrow National Case Competition and other educational opportunities for high school students. Additionally, funds will be used for two student scholarships. The Breakthrough Business Accelerator Bootcamp for minority and women owned businesses has started. This bootcamp is equipping diverse companies to break through the networking, funding and strategic barriers to success. The culminating event for this bootcamp will be a Launch Fest for the businesses participating. Bootcamp participants will gain mass exposure for their newly strategized breakout-company, by launching it before potential customers, potential funders, key stakeholders and the broader Louisville community. 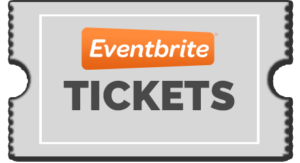 The Launch Fest is open to the community and will be held on June 22, 2017 @ 6pm. To RSVP contact, Monique Kuykendoll (monique.kuykendoll@gmail.com). Members Only: #VirtualCareerFair this Thursday, June 8 from 12:00 PM – 4:00 PM/ET. Register now! Visit: http://bit.ly/2rvEyIt. 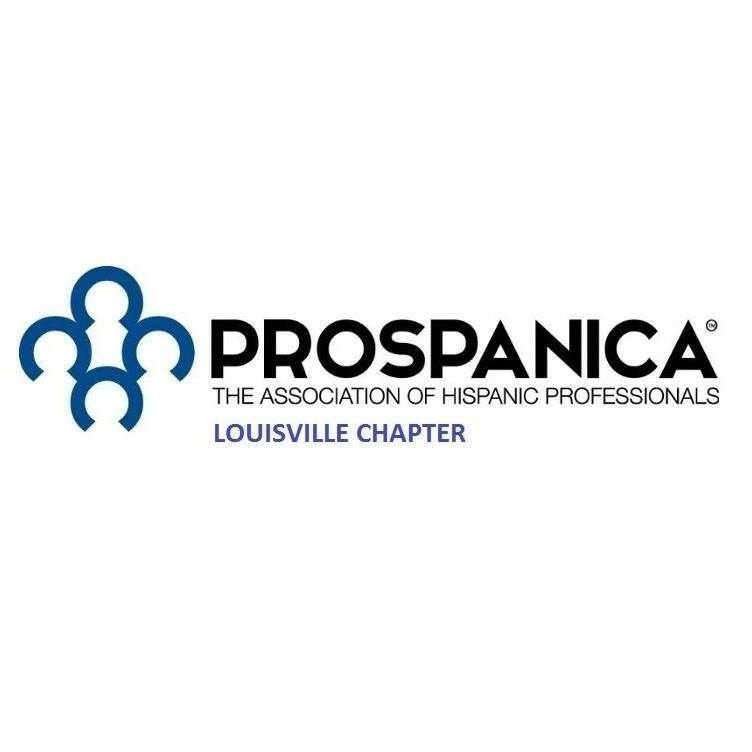 PROSPANICA Louisville, the Association of Hispanic Professionals, cordially invites you to the 2017 EXECUTIVE CONNECTION EVENT. 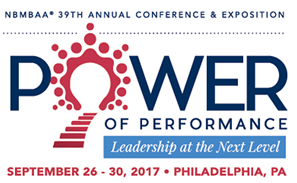 Connections, Professional Development, Scholarships, Community Involvement, and more! Panelists: Gregory J. Meiman- Vice President-Human Resources at LG&E and KU, Alejandro Vela – Product Manager Built-In Refrigeration GE Appliances a Haier Company and Betty Dunham – CEO of Rauch, Inc. Please join us for another happy hour with an added bonus of giving back to the Kentucky Leaders of Tomorrow . 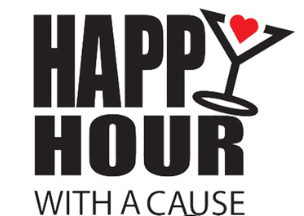 All purchases at the happy hour will include a 10% to 20% contribution to the Kentucky Leaders of Tomorrow program and scholarship fund.